You are often on my mind and in my heart, especially when I recall our mutual love for the dolphins and whales. I am grateful for the joy we have shared. We have come to the time of REMEMBERING... the time we have waited for. 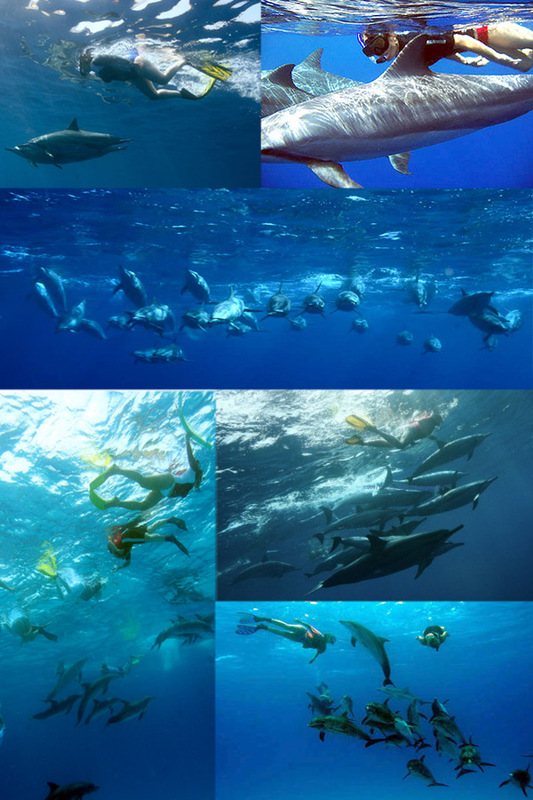 Human and Cetacean species gathering, to raise awareness on Planet Oceania. 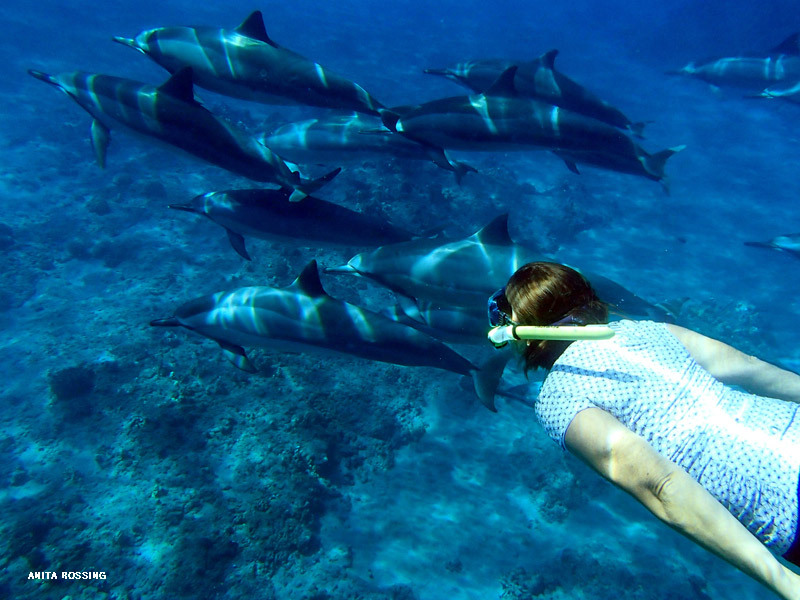 Swimming eye to eye with the dolphins, merging with their essence, we receive their gifts of unconditional love. And then, that gift is passed on to other people we meet, creating a wonderful sequence of loving events that encircle the globe. 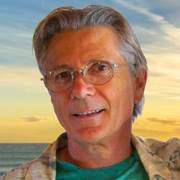 Please join me and Jean-Luc plus the Dolphin Connection staff to experience one of these exciting and inspirational seminars. 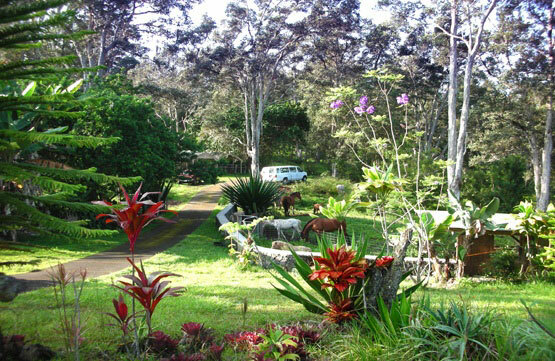 In the year 2019, we welcome you to the lush tropical abundance of Hawaii's Big Island, where we have been led to live peacefully in times of remarkable, extraordinary changes. Come enjoy the beauty of nature, sun and stars in Kona-Kealakekua, where we host our week-long excursions into higher consciousness. These gatherings are for people who would like to enter the next phase of their spiritual work. There are positive changes of great magnitude, unfolding now. We will share many inspiring messages with you. This new and life-changing information will bring you tremendous joy along with physical and spiritual gifts of fulfillment as we experience the new Wisdom Timeline on our planet. 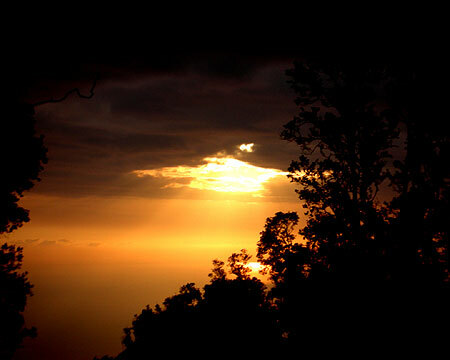 Here at Kealakekua ("Pathway of the gods") we honor the significance of that Hawaiian name. Entering the deepest places of spiritual wisdom, we open communication with dolphins, whales, star friends, animals, nature spirits, butterflies, birds and multi-dimensional, 5th realm, finer-frequency beings of Light who respond to our loving presence. They are here. You can quietly enjoy their company. We will swim with different species of playful, curious dolphins traveling in large pods and riding the bow wave of our boats. Playing with them in the ocean waters, merging with their essence, we are transformed by their love and joy. 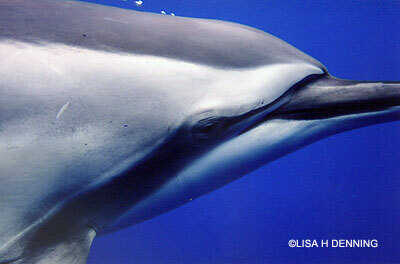 There are many pods of Spinner dolphins in these waters year round. They know our boat and they will come to meet us. The Pilot whales live here year round as well and when our friends, the local fishermen give us a call, we will be able to locate and swim among the Pilots. 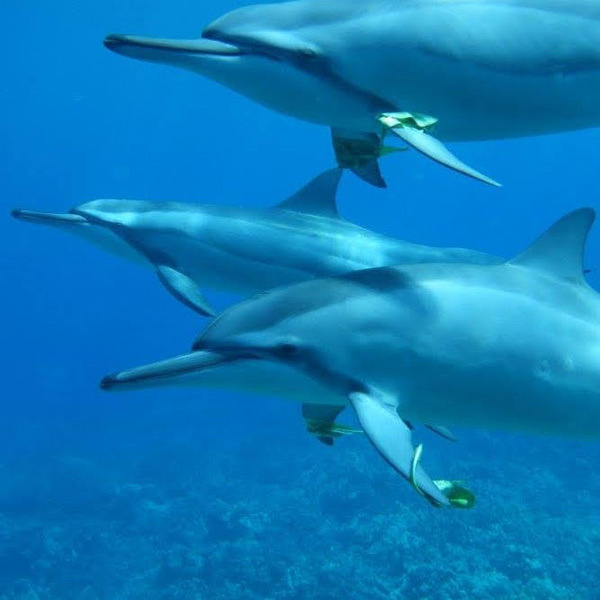 It is an exceptional time to come to Hawaii and meet the cetaceans who have many messages for humanity during this important period in our timeline. 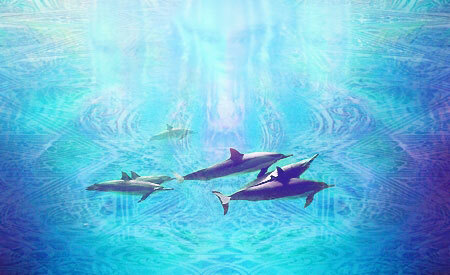 The dolphins and whales are supporting us with their messages and their holosonic tones. Just as the songs of the birds in the Spring cause the grass to grow and the flowers to bloom, so it is that the cetaceans send us their sounds to heal, activate, communicate and merge with our dreams and intentions; energizing us. We will enjoy their company in the warm ocean waters where the soundwaves move through the salt water easily, into our fluid bodies, inspiring us and reviving memories of our wonderful multi-dimensional lives with them. 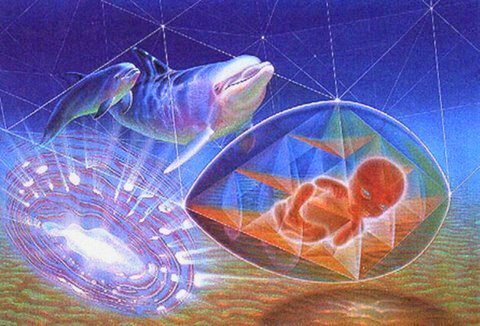 This ability of the cetaceans to communicate holographically to us and transmit higher consciousness frequencies will assist us in expressing our love as we teach and share with each other. 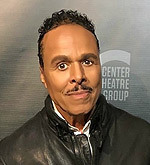 We can explore various, successful timelines and learn to jump back and forth between them which can be very useful during times of weather anomalies and life changes…... always seeking to improve ourselves and our world. In the protection of this sacred space, surrounded by the mighty Ohia trees, we convene to harmonize with each other. This is the ideal setting for laughter and relaxation as we swim, sun and sit under the stars around our fire circle in the cool, mountain air, focusing upon the beauty of the mutual reality we are creating. 'This, and so much more, is yours to share.'" *WHAT ARE THE HEALTH BENEFITS OF SWIMMING IN OCEAN WATER? 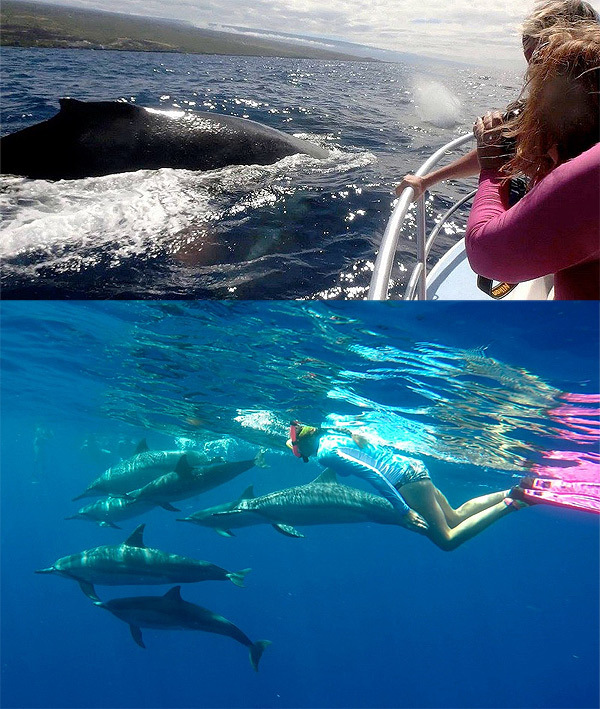 Come to attend one week or two with the joyful dolphins and whales. What is the difference between the two Wisdom Seminars in February? 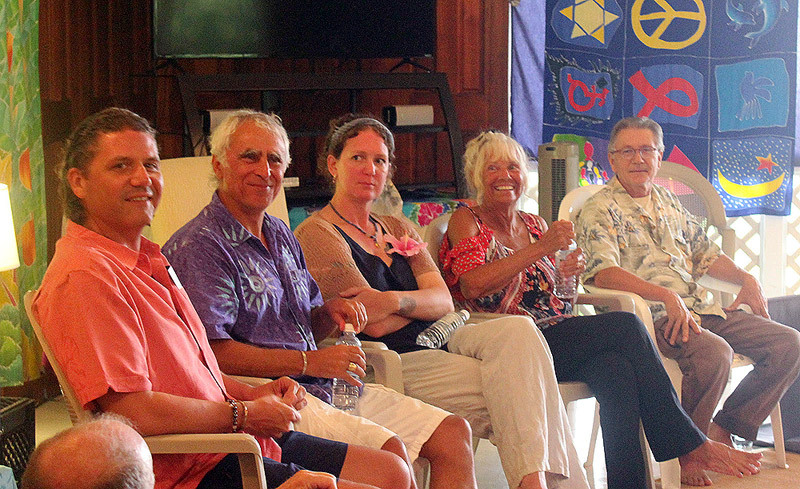 We decided to convene two Wisdom Seminars in a row because there is so much information to share with everyone as we meet together in the remote location of our Ranch, on the mountainside in Kealakekua (“pathway to God” in Hawaiian). It is more than can be shared in one week since we also enjoy many hours each day on the boat and in the water. Each week will introduce many different messages and ‘suggestions’ of the dolphins and whales regarding how to prepare for the positive and beneficial energy changes that are affecting us and the Earth right now. February 9-15: How we are CALLED, why we are here, how we work/play together, our purposes, the true history of the whales and dolphins, where we may have met them before, the significance of their sounds and sonar, their healing, the importance of Play, communication from them & to them, Walk-Ins and Swims-ins, vertical intervention, their advanced Cingulate Cortex, transdimensional merging, timelines and Time Travel, plus, plus. February 17-23: The COSMOS reveals the Universal level of things we are doing and learning. Entering the 5th dimension, what that means, how it changes us. 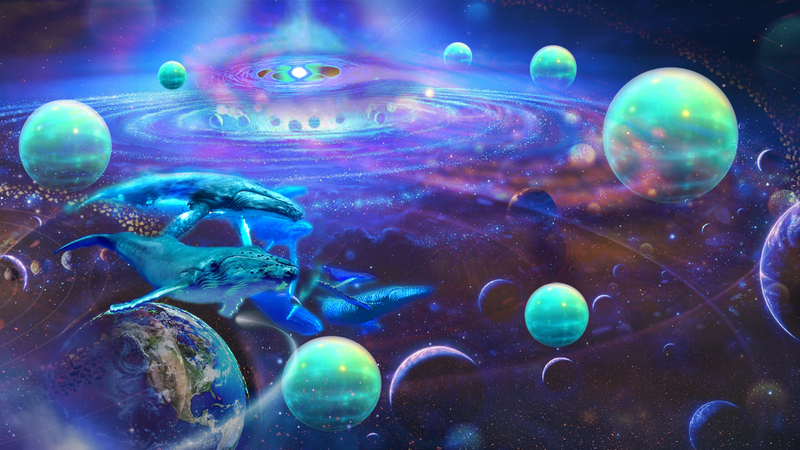 Contact with friendly civilizations who are interacting and visiting with us now at this important time on Earth and the importance of the people who have convened for this week - which will unfold as we merge our higher selves with the cetaceans. We will re-evaluate our lives as we actualize many new and powerful spiritual abilities available to us now. “In your decision to learn from the whales, you have released certain psychophysical restraints that now allow contact with mystical realms. 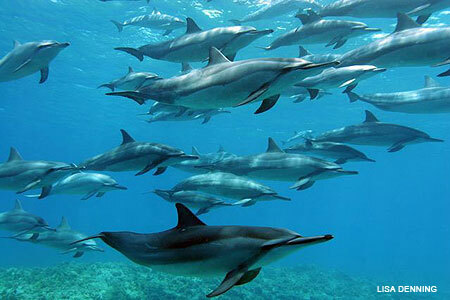 In the company of dolphins and whales your inner vision is enhanced and great clarity follows. This only takes place with your expressed permission to the dolphins and whales. We appreciate all the information that you have shared with us already. 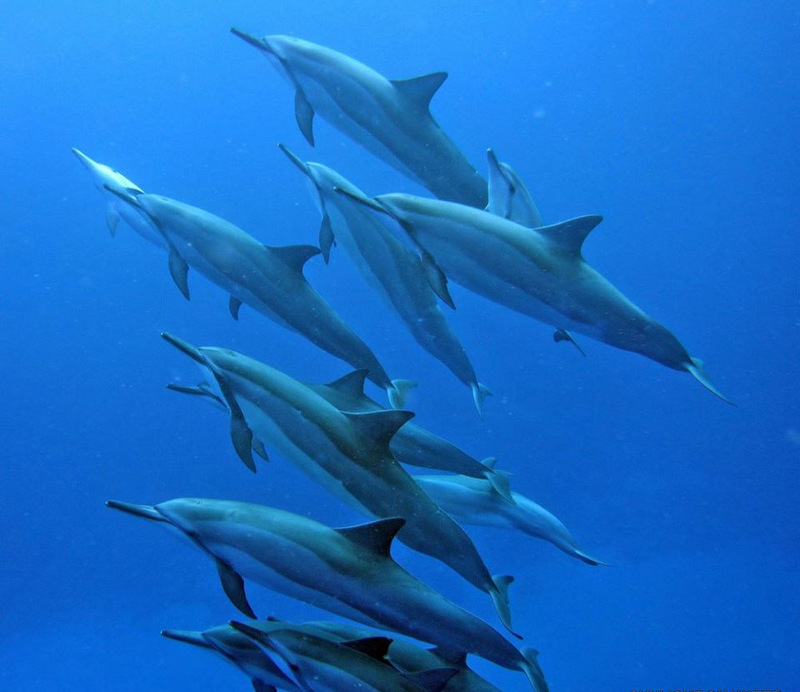 You call us dolphins and whales, but actually our ‘name’ is a Sound that can best be understood when it is sounded by another being under much ocean water. The ocean has depth and width and salt crystals for perfectly resonating our sounds. We are beaming messages across the world. You can intercept these messages because you come in love. We also come in love. But we view things differently than you. We have been inhabiting this world long before you came here. The people of the stars are the wise ones. Their function is to traverse the universe in search of planets like this one. On Earth they found two environments: one liquid and one solid. They gave us the liquid and to you they gave the solid. Therefore we differ. You have taken the course of things and traditions, of diversity and separation. We have taken the path of Oneness, the path of each other, of mutuality and of consciousness. We are in contemplation and meditation, even as we commune with you. That is our way. That is our world. We seek no harm and we know unity. We are fluid, like the world we inhabit. We value tranquility and serenity. In this Seminar we will join the dolphin pods and become One with them and the whales. Swimming in the Sounds, the Calls, of the whales, as it reverberates in the ocean; while expressing ourselves in higher consciousness in meditation, we will be able to access our photomorphic potential. Photomorph translates as Light-being. 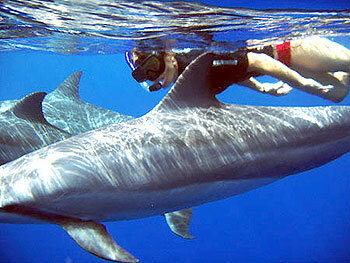 Swimming each day we will be among the Hawaiian Spinner dolphins who first befriended us thirty years ago. 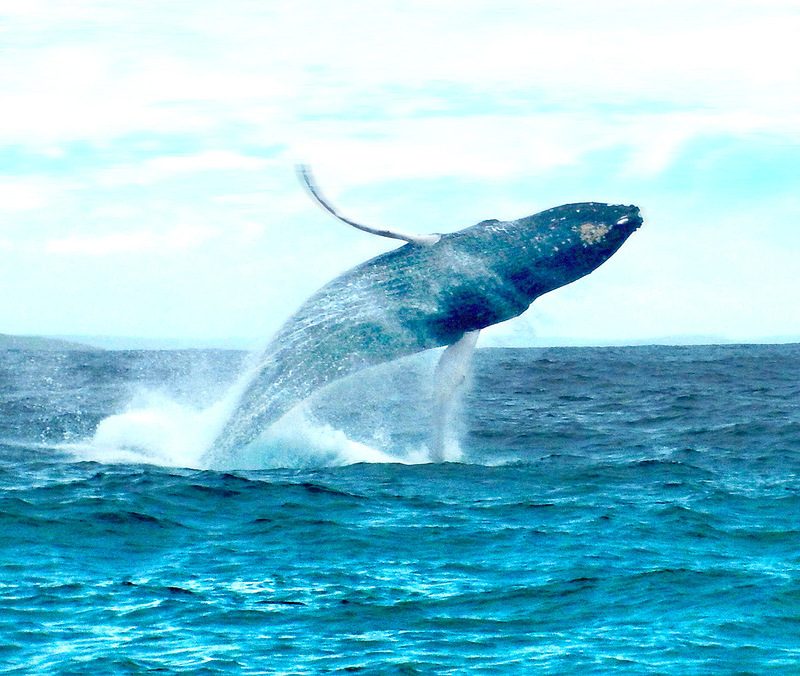 The Humpback whales will be arriving to the Big Island waters from Alaska and points north. Singing their songs and giving birth, we will merge with their love as we observe them from the boat. 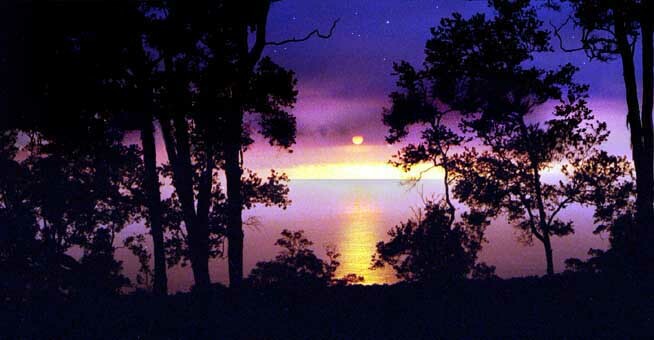 We will also meet them in higher consciousness while meditating at night under the stars. 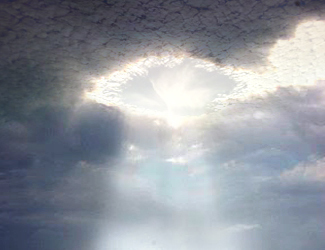 They are Calling us and we will commune, receive their messages, and transmit our love and gratitude to them. Be prepared to enter their great minds, the Mind of the All-that-IS; serene, wise and kind. Four boat days swimming with our loving kindred family, the Spinner dolphins who initiated a friendship with us 30 years ago; observation of the mighty Humpback whales, their babies and their joyful surface behaviors as they enjoy the warm Pacific waters; time at the beach; lunches on the boat; our mini-horses and donkeys; messages from the whales; meditations with the dolphins and whales around our sacred fire circle. 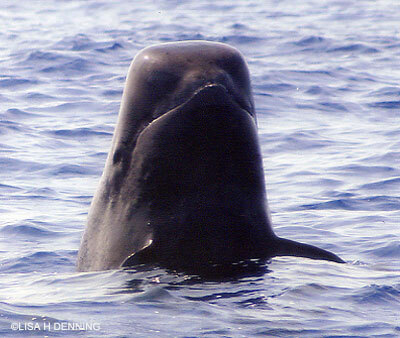 Often, while on our boat, the Pilot whales come to see us and we can swim among them in deep waters. The energies are strong now for these powerful contacts, and a sharing of our mutual joy for the good of humanity, as we access personal mastery and planetary ascendance. 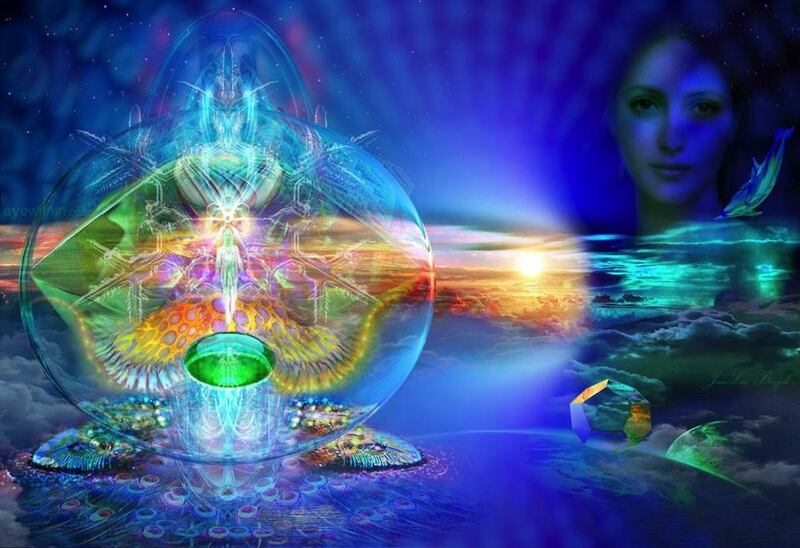 This gathering will unfold according to the merging of the higher selves of all of us attending. Many new and powerful spiritual abilities are available to us now. Very Exciting Times! You are being Called. 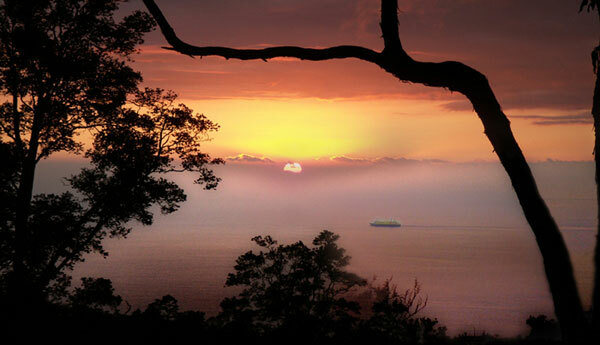 Kona, Big Island, Hawaii, meeting at the remote tropical Ranch home of Joan Ocean and Jean-Luc Bozzoli on the mountainside with spacious ocean views and colorful sunsets in Kealakekua, Hawaii. We will send you a list of possible lodging accommodations for you to review and contact. Let us know if you want that list immediately. And you can look online at www.AirBnB.com. For a more economical price, you may want to share a room with another wonderful participant. We also can send a list of participants to anyone who would like to share a rental car. You will need a car to travel to the Ranch, the ocean and for shopping. Meals may be prepared by you in the Ranch kitchen if you like. We understand that many people have special diets in this group. There are also many restaurants with a variety of menus. THE AIRPORT IS: KONA INTERNATIONAL AIRPORT, on the Kailua-Kona side of the island. The Seminar begins at our home, Sky Island Ranch at 1:00 on Saturday, February 9th and ends on Friday, February 15th at noon. Be sure and leave enough time in your departure schedule to return your car to the airport and to drive from the Ranch to the airport, a 45 minute drive. When we receive your deposit/payment, we will mail you a Packet of information including directions to our Ranch and also suggestions of what to pack, etc. 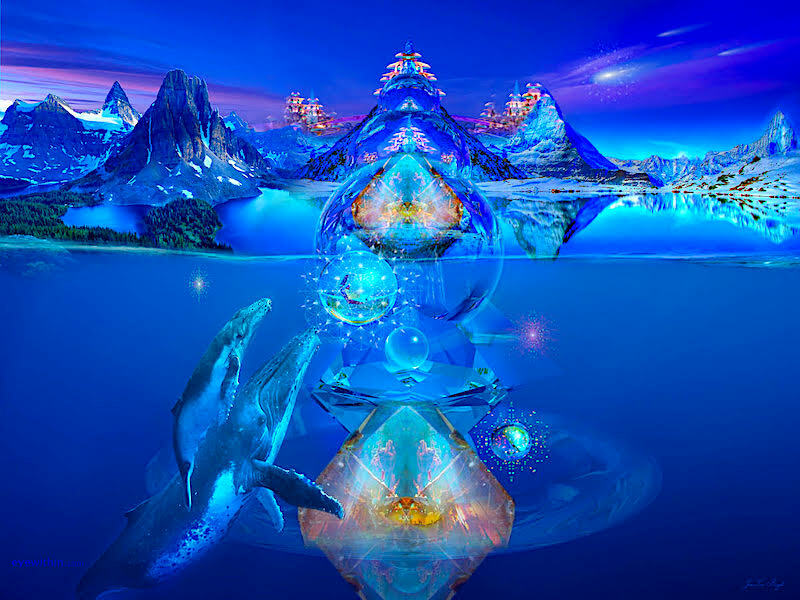 The dolphins and whales have revealed to us, their natural abilities to connect with other advanced civilizations and enter the greater space Known-To-All, using pure thoughts, perceptions, frequencies and symbols. We will immerse ourselves into the greater Consciousness of All-That-Is and meet them there. 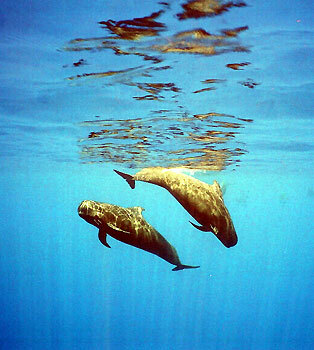 The cetaceans draw from our language, our vocabulary and our memories to make this communication with them possible. We will experience first Fusion and then Merging, and then Co-identity where there is a blending of frequencies, a process that continues, beyond ‘separation’. There is no longer any physical dolphins, whales or people, but rather the Experience itself that we are having together; the blending of mutual energies of Pure Consciousness. with the high-minded, sentient beings of Light. 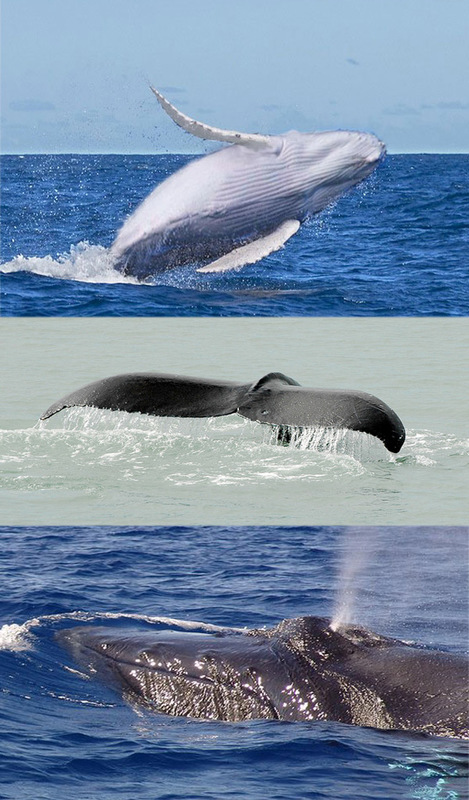 When you hear the term dolphin or whale, you tend to think of physical mammals. Human beings always tend to think of cetaceans out in the ocean. But that is only part of what we are. When you merge into the unity of minds, you move beyond the physical into the state of illumination and peace; into the cosmic consciousness, the divine Oneness…. a place of gentle Beauty. 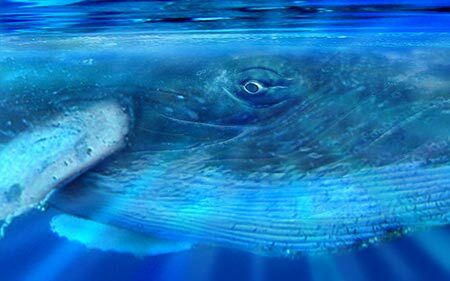 We whales are access codes to higher consciousness. You are also this. As our minds merge and become one, as they blend, interact, as they are fused together in Love, then identity becomes not a matter of form, skin, flesh and bones, but rather pure consciousness; where there is a single, vast, telepathic network. Together we become transcendental forms beyond anything physical. We may use the physical world to manifest the spirit of love, but we cannot be reduced to the physical world. If we are lessened, our lights grow dimmer. Merging with Oneness, we are eternal beings. WE WILL EXPERIENCE THIS PROCESS DURING OUR FEBRUARY, 2019 SEMINAR IN KONA, HAWAII. Four boat days swimming with our loving kindred family, the Spinner dolphins; observation of the mighty Humpback whales, their babies and their joyful surface behaviors as they enjoy the warm Pacific waters; time at the beach; lunches on the boat; our mini-horses and donkeys; messages from the whales; meditations with the whales and our Cosmic family around our sacred fire circle. 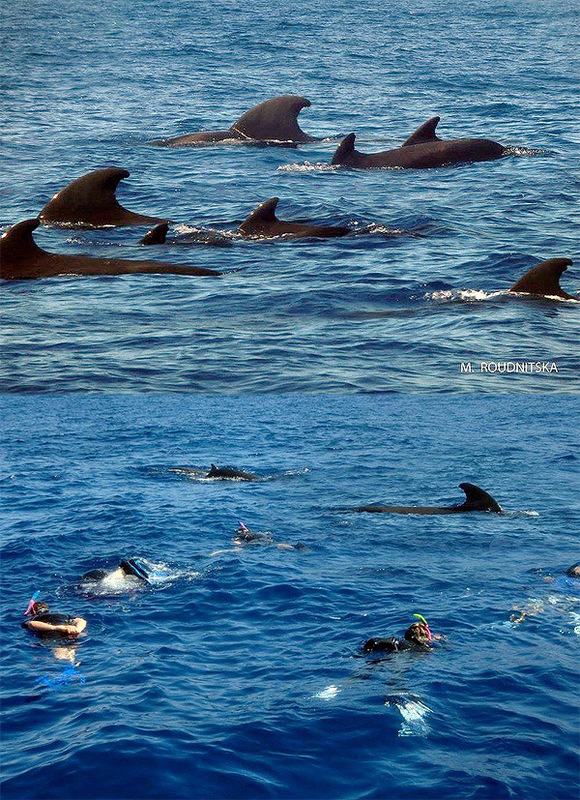 While on the boat the Pilot whales often come to see us and we can swim among them in deep waters. The energies are strong now for these powerful contacts, and a sharing of our mutual joy for the good of humanity, as we access personal mastery and planetary ascendance. This gathering will unfold according to the merging of the higher selves of all of us attending. Many new and powerful spiritual abilities are available to us now. Very Exciting Times! The Cosmos is eager to receive us. The Seminar begins at our home, Sky Island Ranch at 1:00 on SUNDAY, February 17th and ends on SATURDAY, February 23rd at noon. Seminar cost is $2995.00 Deposit to secure your space is $1000. on the four - eight boat days. Special attendees include Ben & Rob from the EDGE OF WONDERprogram. 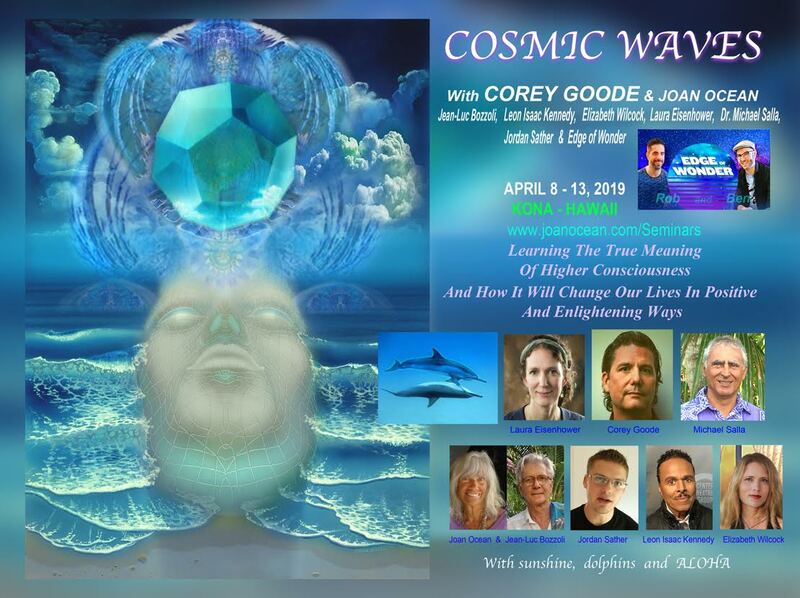 INCLUDED: Daily gatherings with the Speakers, Two 5-hour mornings with the dolphins and whales, 2 lunches on the dolphin boats, All NEW exciting and important information along with films, meditations, galactic geometry, cetacean wisdom, from Inner Earth to the Stars. Disclosing the latest news from the Alliance, the Aquatics, insiders, global and extra-planetary politics, secret space programs, disclosure plans, Sphere Being alliance, advanced technology, cosmic journeys and much more. Not included: Accommodations, transportation and meals - except for 2 lunches provided on the boats. THE AIRPORT IS: KONA INTERNATIONAL AIRPORT (KOA), on the Kailua-Kona side of the Big Island of Hawaii. For a more economical price, you may want to share a room with another wonderful Cosmic Waves participant. We also can send a list of participants to anyone who would like to share a rental car. You will need a car to travel to the venue, the ocean and for shopping. There are also many restaurants with a variety of menus. The Seminar begins at 1:00 on MONDAY, April 8th and ends on SATURDAY, April 13th at noon. Be sure and leave enough time in your departure schedule to return your car to the airport and to drive from the venue to the airport, a 45 minute drive. Once we receive your deposit ($330), we will send a Packet of Information that includes directions, suggestions regarding what to pack, Bios of the speakers, dolphin and whale knowledge (the Aquatics), and much more…..
Deposit to hold a space is: $330. 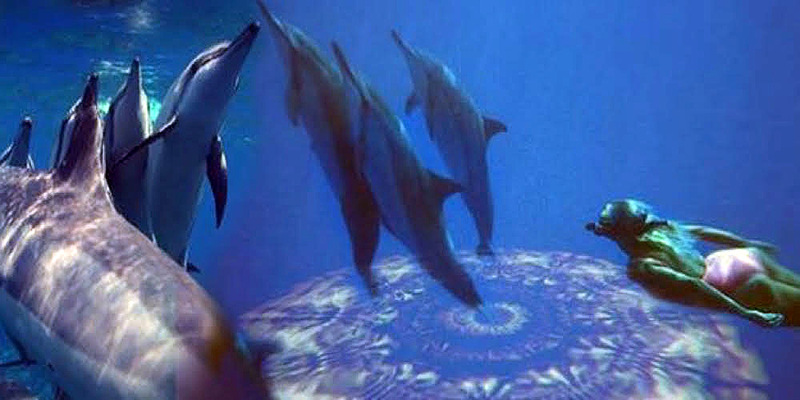 THE NINE in contact with Dr. John C. Lilly (1915-2001) An American physician, neuroscientist, psychoanalyst, author and dolphin communicator studying the nature of consciousness. Joan Ocean, M.S. 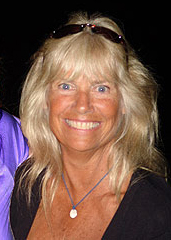 is internationally known for her work in the field of human-dolphin and whale communication. 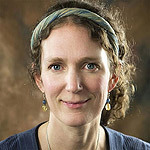 In 1984, she co-founded with Jean-Luc Bozzoli, Dolphin Connection International, an organization that explores the advancement of human consciousness, biophysics and spirituality. 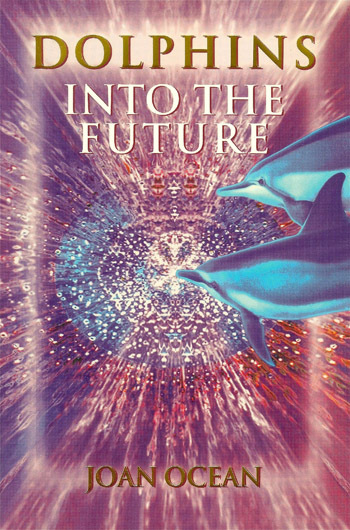 Her bestselling books are: Dolphin Connection: Interdimensional Ways of Living & Dolphins into the Future, published in more than ten languages. For the past twenty-eight years she has traveled to oceans and rivers around the world to visit with many species of dolphins and whales. Studying cetaceans through respectful interactions with them in their natural habitats, Joan has been welcomed into their pods.  She experiences their sonar and sound frequencies as acoustic images and reverberating tones, which heal and expand human potentials. These sound frequencies, interact with the intelligence in the cells of our bodies and activate our inner wisdom. 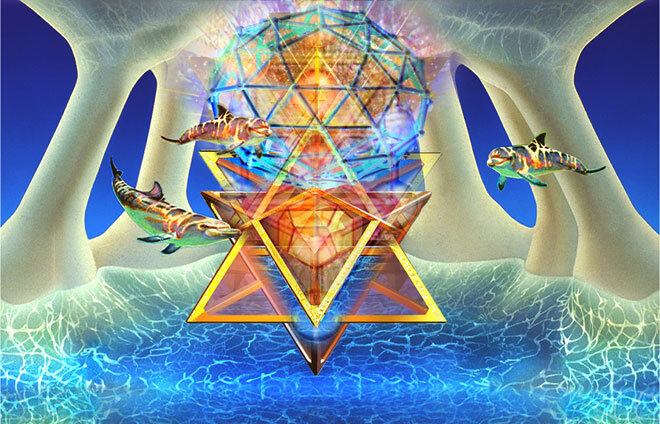 Contact with dolphins and whales brings us into Dolphin Dreamtime where we experience an expanded state of higher consciousness. 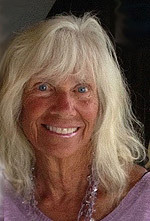 With a Master of Science degree in Psychology, Joan is a shaman and scientist who understands that dolphins and whales, living unlimited lives in the ocean, immersed in the Noetic codes, with brains more complex than the human brain are the teachers in these human-cetacean interactions. 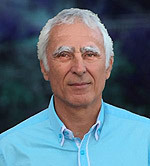 Jean-Luc Bozzoli is co-founder of Dolphin Connection International. 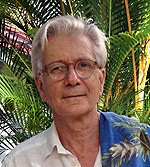 Jean-Luc is a French artist living in the Pacific Islands for the past 40 years. 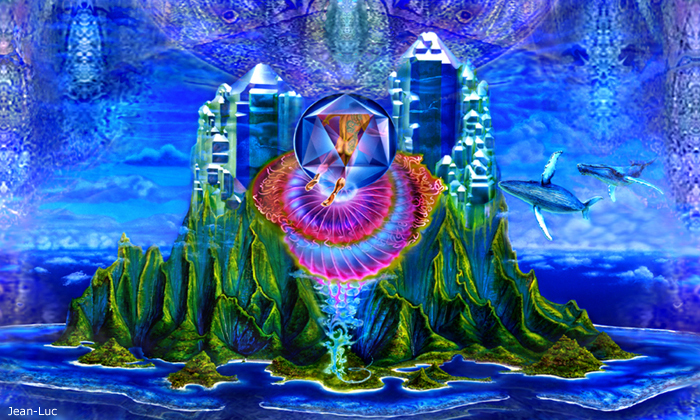 He has spent thousands of hours immersed in the holographic undersea world of wild dolphins and whales, sharing the wisdom and the visions awakened within him, through his art. With an innate fascination for the wonders of Nature, he always could see beyond physical nature, beyond Macro and Microscopic. In 1984 after an invitation to gather with many of the world Shamans in Ojai CA, Mr. Bozzoli drove through most of California presenting Art Shows. There he met Joan Ocean in San Francisco. 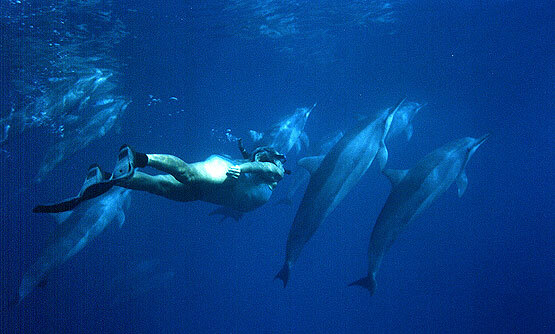 That summer, following an " Interspecies Communication" expedition with the Grey and Orca whales in the Canadian wilderness, Jean-Luc and Joan began traveling extensively to share Jean-Luc's visionary and inspirational Art Films and Joan’s dolphin experiences/messages to audiences at conferences, theaters, resorts, churches, healing centers, universities, aquariums and homes worldwide, making many friends along the way. 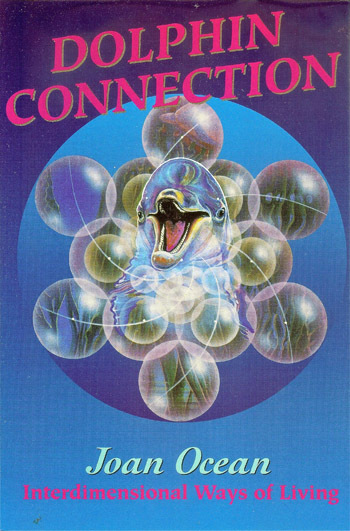 Jean-Luc's unique and beautiful art includes the cetaceans, and advanced sacred geometries which transmit the experiences of colorful animated miracles of transformation -- morphing, evolving and touching our hearts with Beauty and ancient ethereal memories. 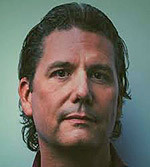 Jean-Luc is the producer of audio-visual presentations entitled: Dolphin Connection; Starseed; Transmuteo and his latest films of Dragons and Whales. 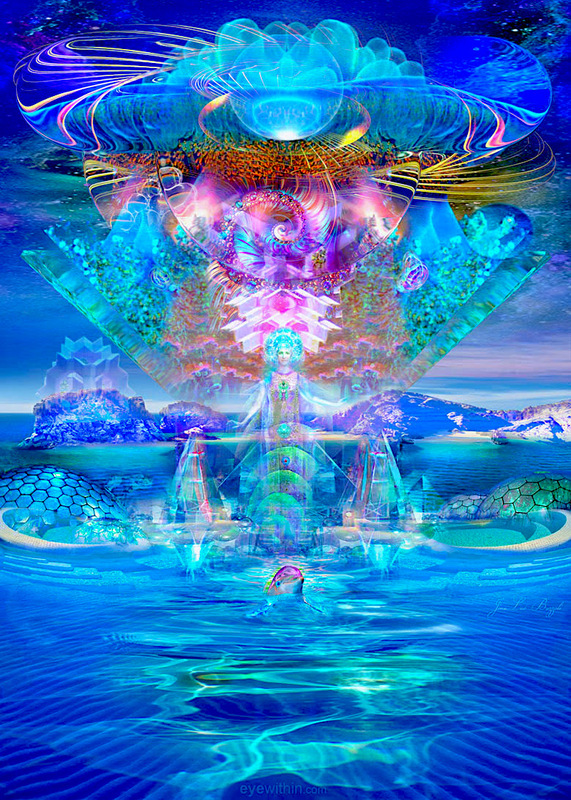 This art reflects the inner world of advanced multi-dimensionals. It is their finest communication with us, at the cellular level. In the process it gently moves us beyond our limited linear reality. 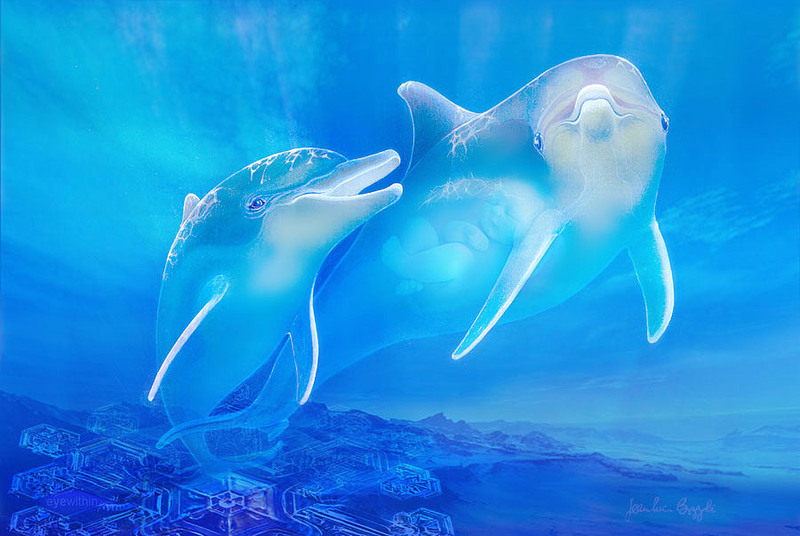 Over the years Joan and Jean-Luc were invited to swim with dolphins in many locations, worldwide, and to experience their high-frequency communications directly as holographic sonograms. signed liability waiver to reserve your space. No refunds will be given for late arrivals or early departures or if improper documentation results in denied plane boarding. In the event of a cancellation for Seminars in the USA, we will refund the money paid for the seminar, less the cancellation and service charge fees listed below. In the event of a cancellation, more than 30 days prior to the seminar start date, you will receive a full refund minus a $100 cancellation fee. If you cancel less than 30 days, but more than 7 days prior to the seminar start date, you will receive full refund minus a $200 cancellation fee. If less than 7 days prior to seminar start date you will receive full refund minus a $400 cancellation fee. This is due to the unlikely possibility of filling your guaranteed space on such short notice. 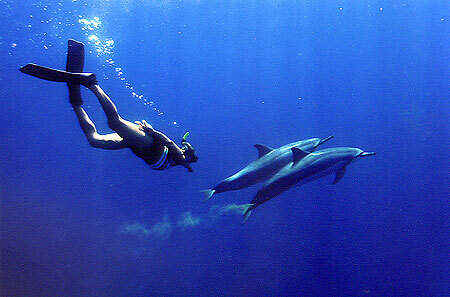 Since 1988 Joan has been swimming with wild Spinner dolphins in Hawaii. She has witnessed births and come to know the babies. Many of the dolphins we will meet have been Joan's friends for a long time; they have names based on identifying marks and are happy to swim among people. This behavior of the dolphins has grown out of years of developing trust together which continues to be reinforced by the gentle interactions we have with the pods every day. This is a friendship we value and choose to maintain. 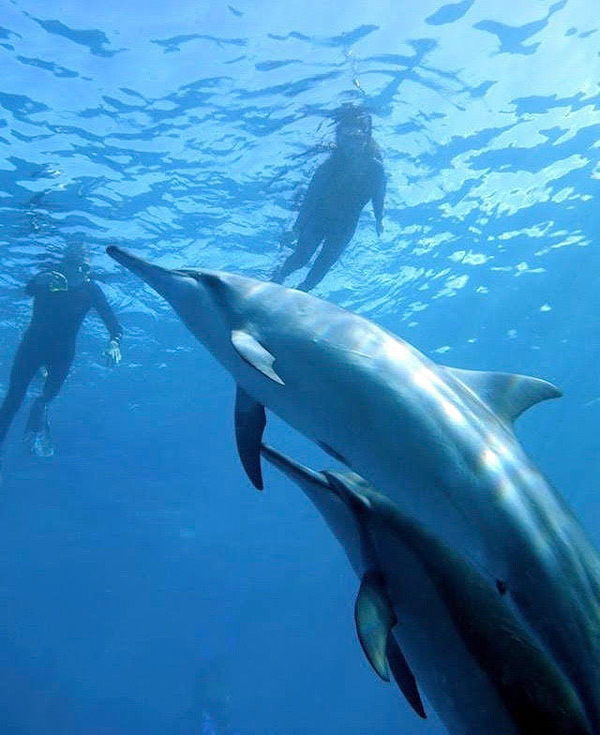 The way we interact with dolphins is to become like a dolphin when entering the water. This means mimicking their behavior. 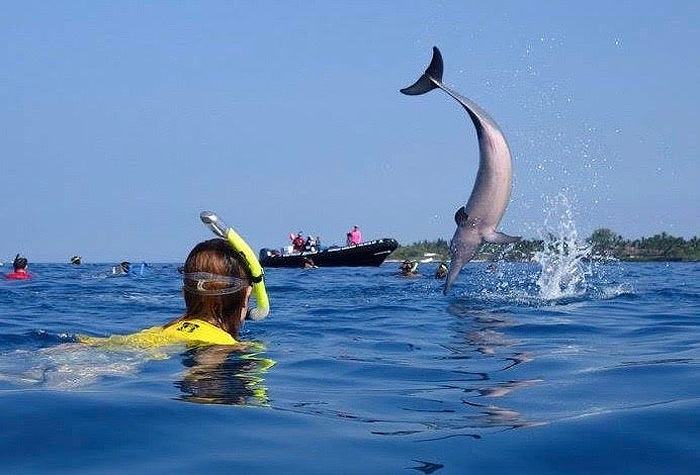 ~~~If for example, they are joyful and playful, we laugh, dive and somersault with them. If they are quiet, we are meditative and slow with them. Then we do not dive right above them or startle them in any way. We let them approach us and softly swim among us. 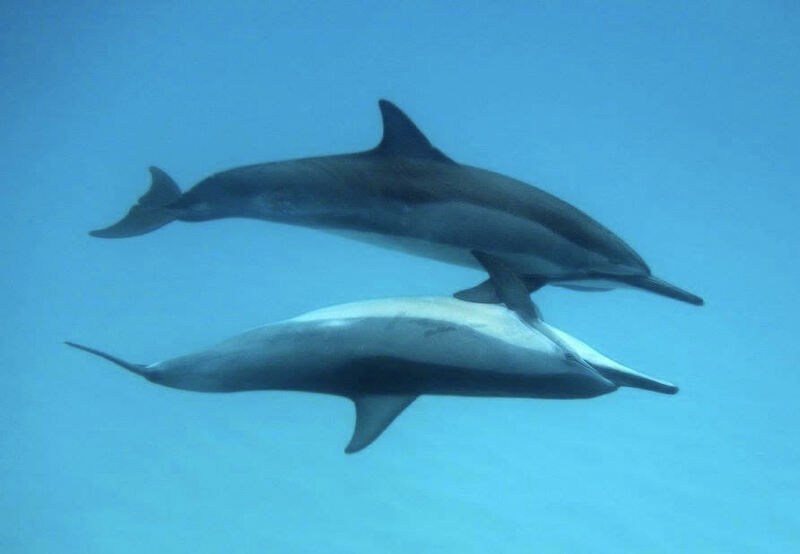 We swim in the same direction, never cutting directly toward them, but becoming a member of the pod and turning and diving slowly and evenly whenever they do. Very deep communications occur. The dolphins do not want you to touch them. If you reach out they swim away. 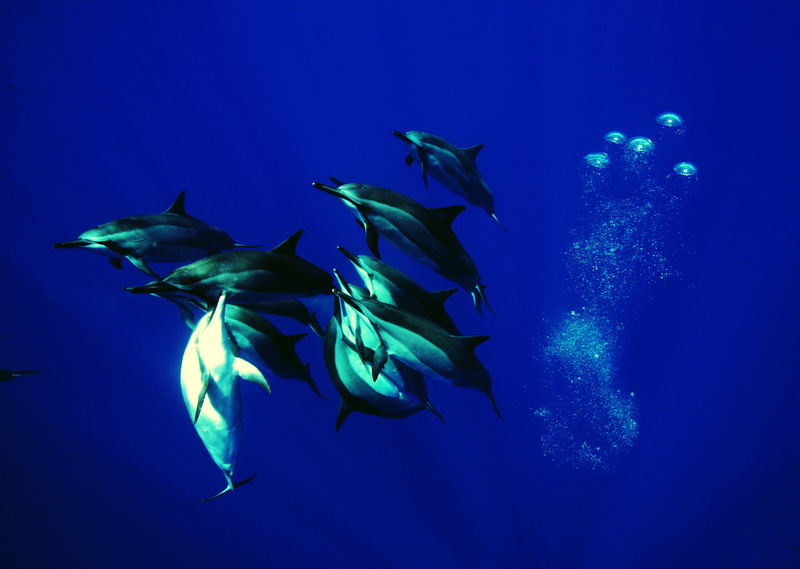 To keep them close to you, swim with your ams at your sides and propel yourself along by kicking your fins only. Mimicking their sounds is recommended. They appreciate your attemps to talk to them in their language. When we leave the coastline by boat to meet the dolphins in the deep blue, we acknowledge the dolphins as the masters of the seas and we follow their lead. 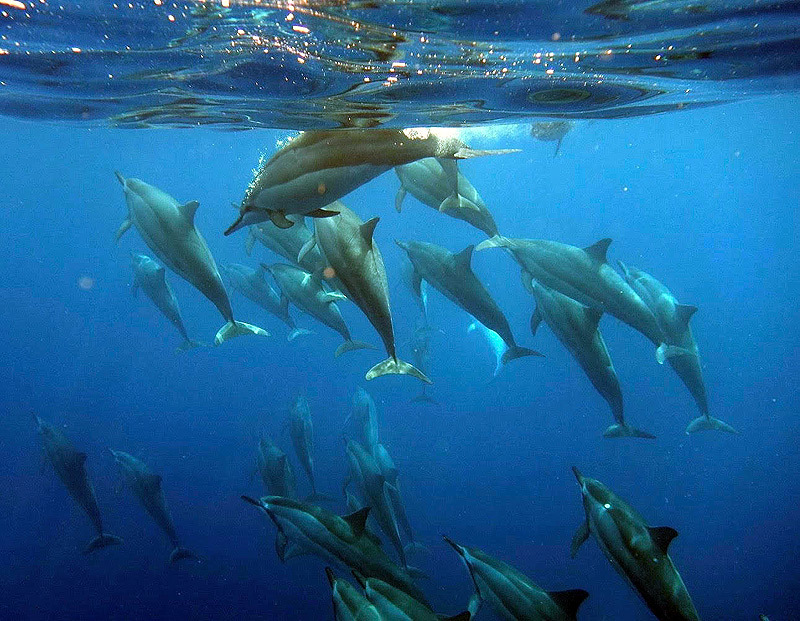 We enter the water when they have brought us to a safe bay or place in the ocean. When they are ready for us to swim among them, they mill around the boat, waiting for us. Recommended: the DVD "Humpback Whales with Joan Ocean, MSc. 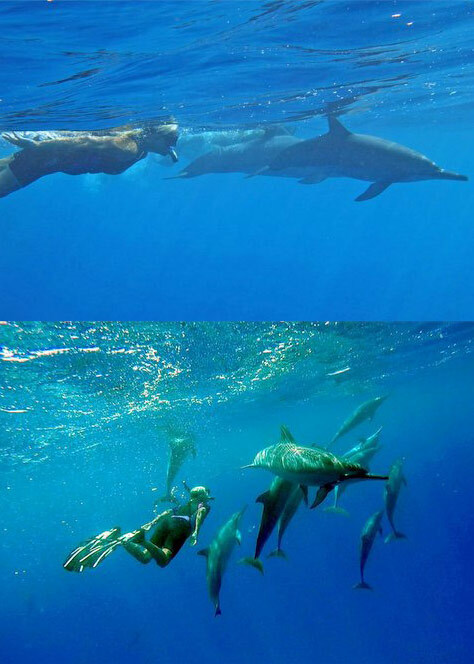 For people who will not be able to attend a seven-day program, Joan offers a four-hour morning boat adventure to seek the wild dolphins and if invited, swim among them. 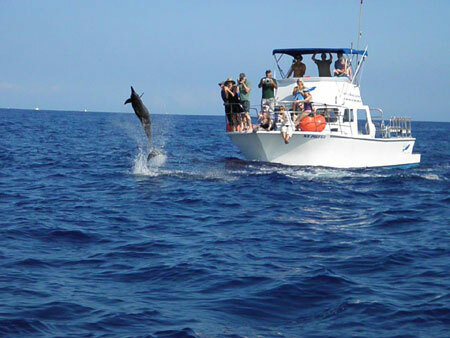 The dolphins come to our boat and swim among us 97% of the time. To meet and swim with Joan reserve a space on a boat with her by contacting our Dolphin Connection office. 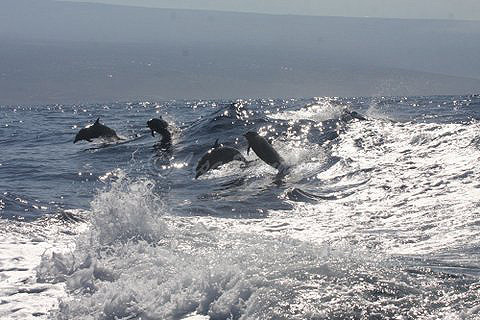 The morning boat trips will be four hours long and will visit the dolphin pods that play and travel close to the western shoreline of the Big Island. 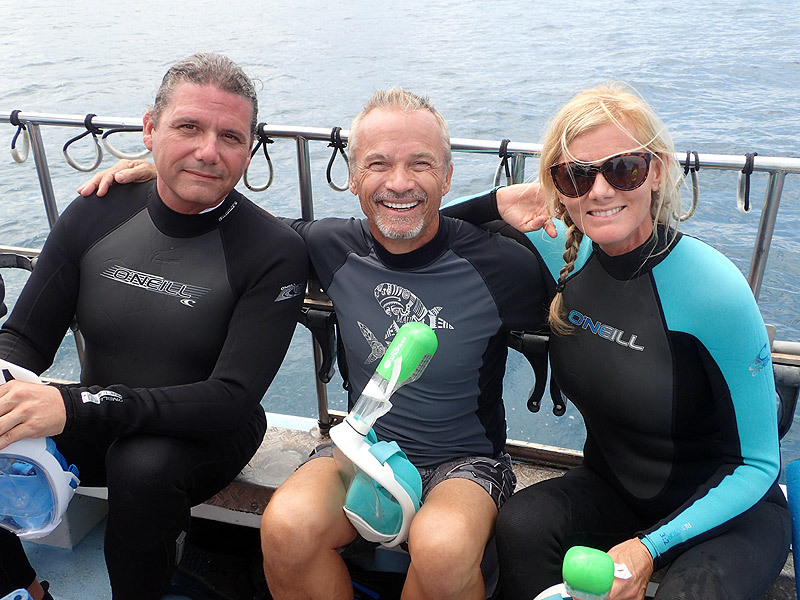 We often swim among the Spinner, Spotted and Bottlenose dolphins, Manta Rays, Eagle Rays, Pilot whales and sometimes the gentle and toothless Whale Sharks. 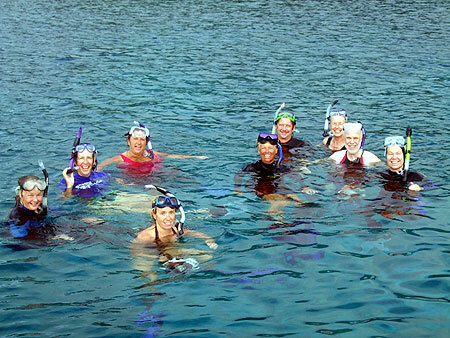 There is always so much to see and enjoy in the warm waters here, year round. 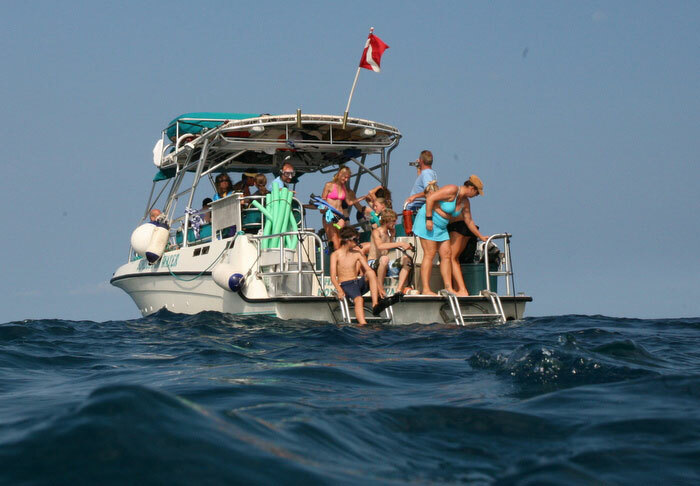 Please include your email and/or telephone number for us to contact you regarding the directions to the boat, snorkel gear information, suggestions of what to bring, etc. The cost for individual boat trips is US$175.00 per person. Please contact the Dolphin Connection office for larger groups. How to live in Harmony with Nature and People. 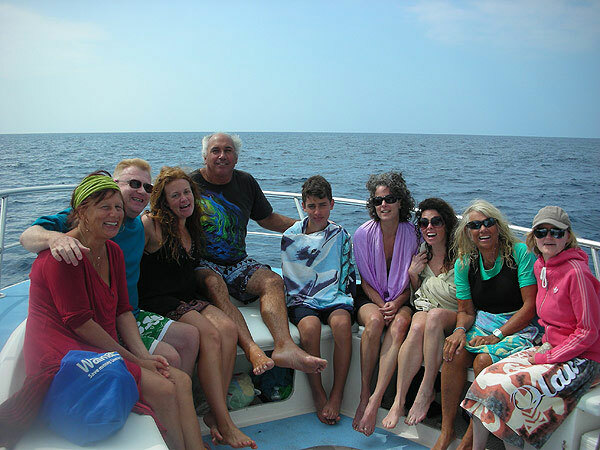 Groups are always happy after dolphin play!